FRUIT LOGISTICA is a central hub for all global trading operations and a must for anyone looking to increase their exports. 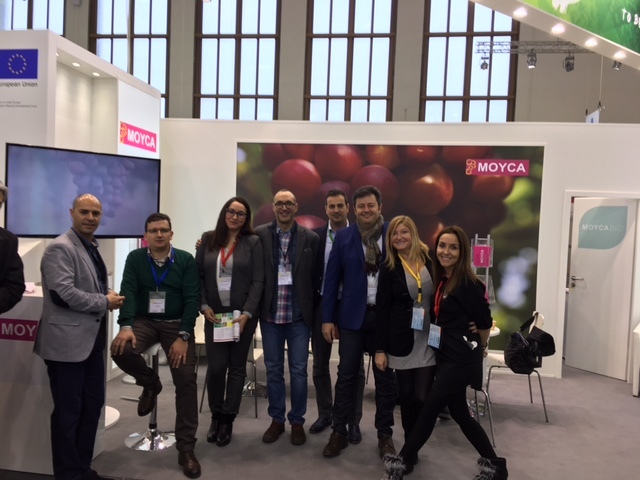 Moyca as an exporter had to be in Germany. Our company had a successful outcome with the meetings during the entire fair due to the fortification of commercial relations and the new contacts established. We were able to analyse new proposals to improve the product and technology for 2017. Spain: "Best quality seedless grapes in 15 years"